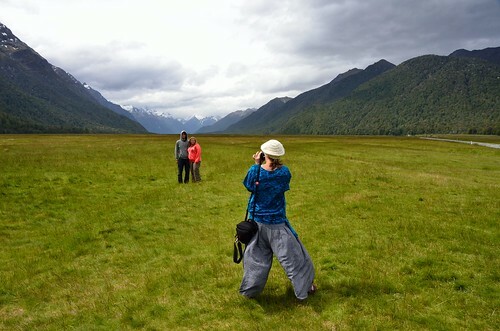 Photo shooting in gorgeous Eglinton Valley, a photo by kewl on Flickr. Meybille Bay, a photo by kewl on Flickr. 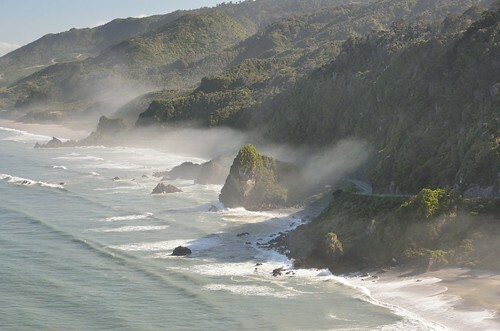 Located a few miles north of Punakaiki, Meybille Bay is located in Paparoa National Park, West Coast, New Zealand. 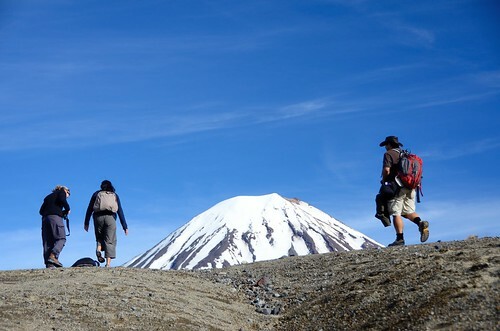 One of my favourite places in NZ. 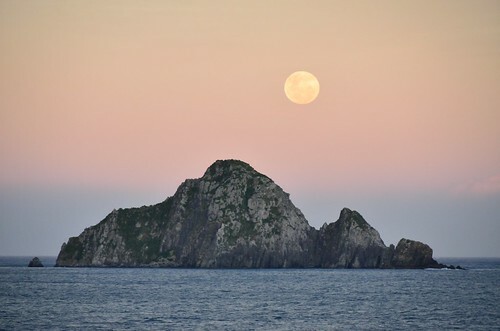 Moonrise at dusk, a photo by kewl on Flickr. Shot from the Interislander ferry in the Cook Strait, New Zealand. 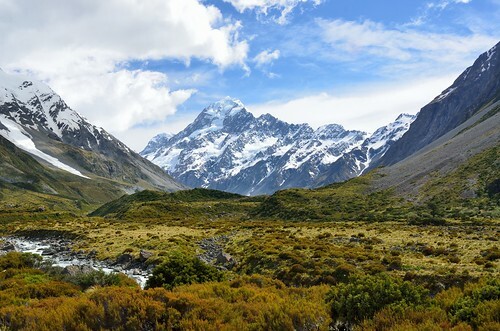 Aoraki, a photo by kewl on Flickr. Crevasse at Fox Glacier, a photo by kewl on Flickr.